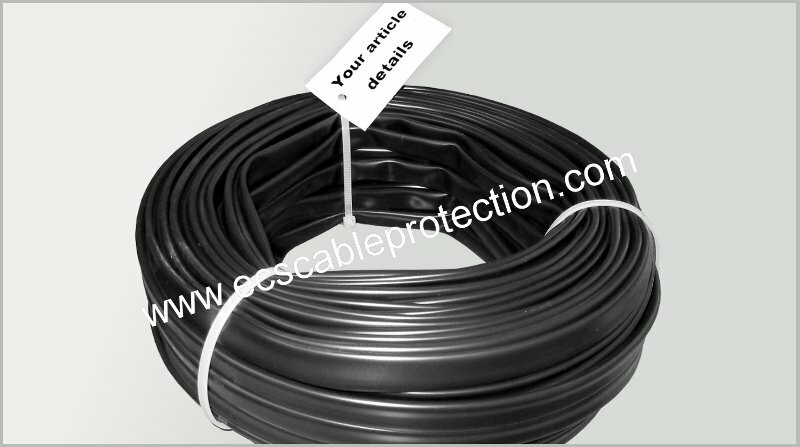 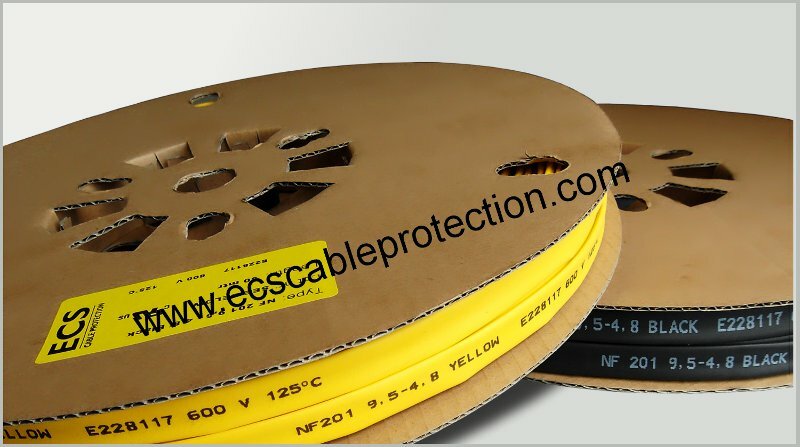 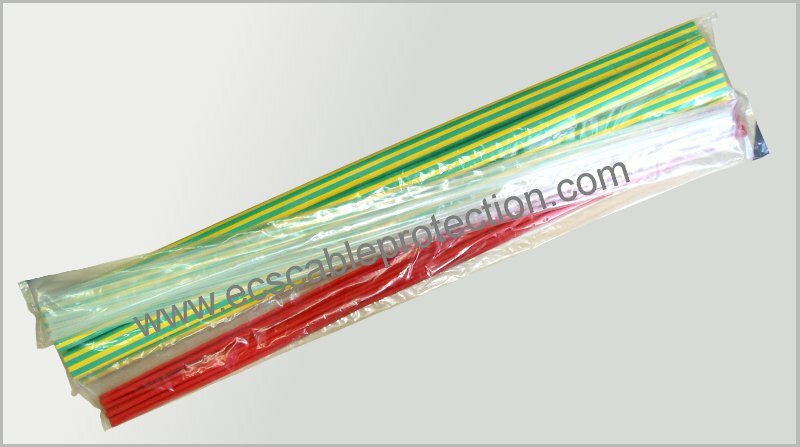 ECS Cable Protection is selling private label products. 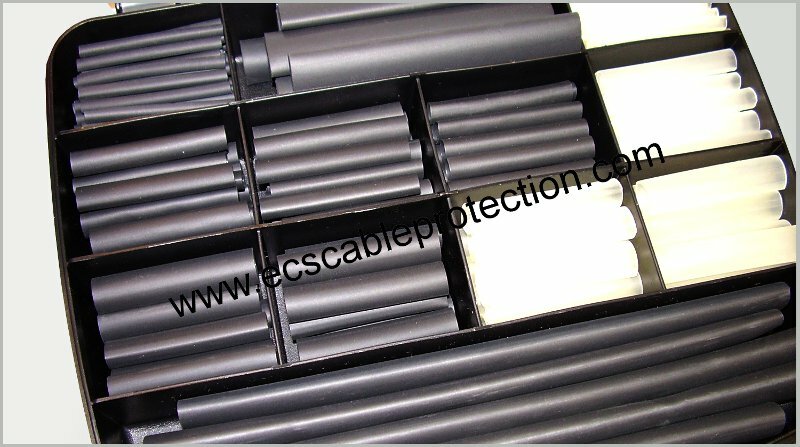 We want to go further in customizing where others stop. 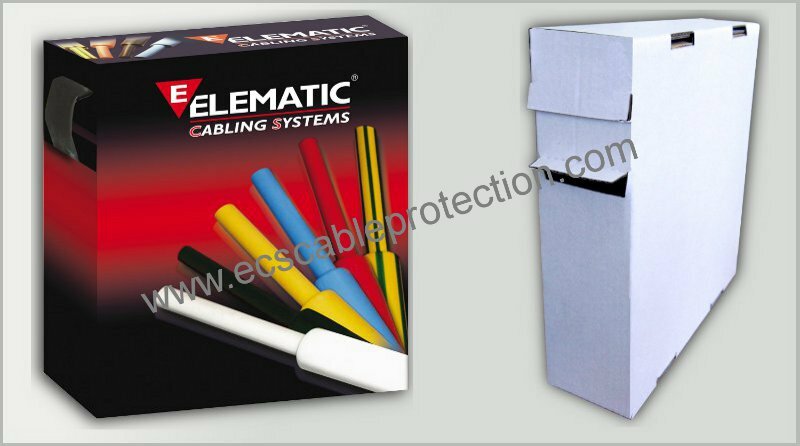 As a result our products are therefore available in nearly any type of packaging and labelling you wish. 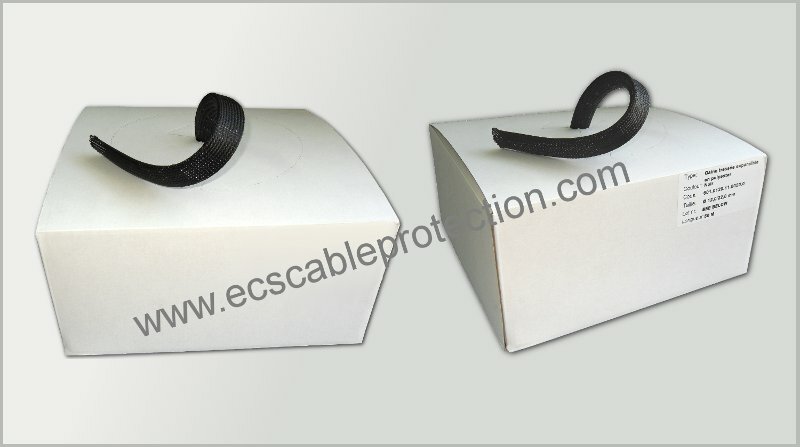 We do help our partners to create an effective range of products, to develop a nice packaging and labelling, organise UL-sublisting, order and stock the special packaging materials, all in order to supply the customized products with a very short lead time. 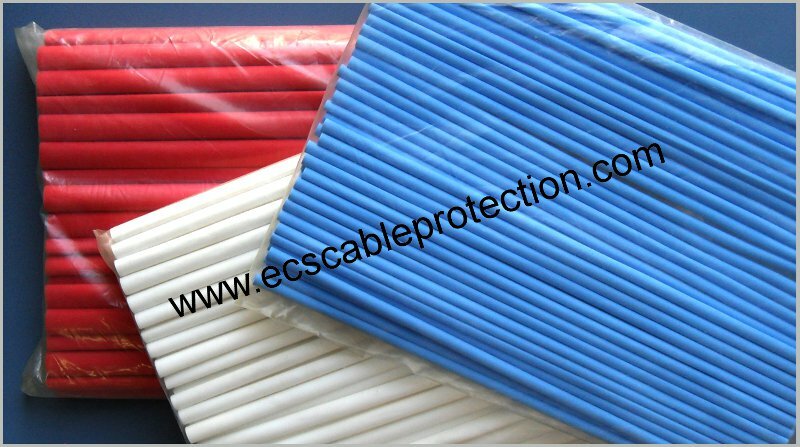 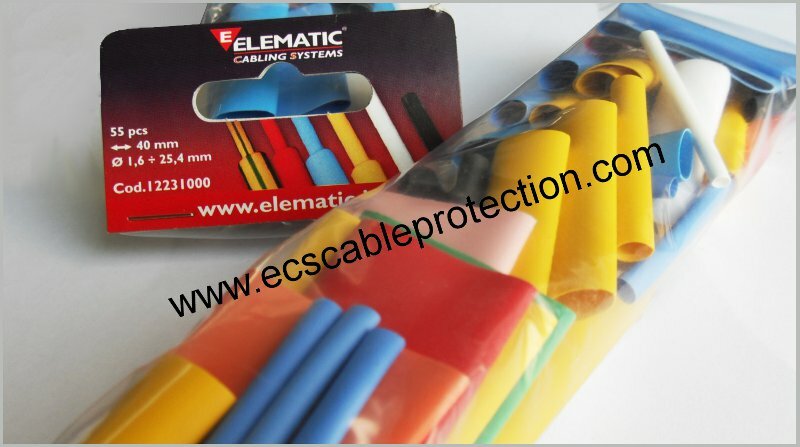 A good example of a customized packed and labelled product program is the cable protection product range of Elematic Cabling Systems, our mother company.